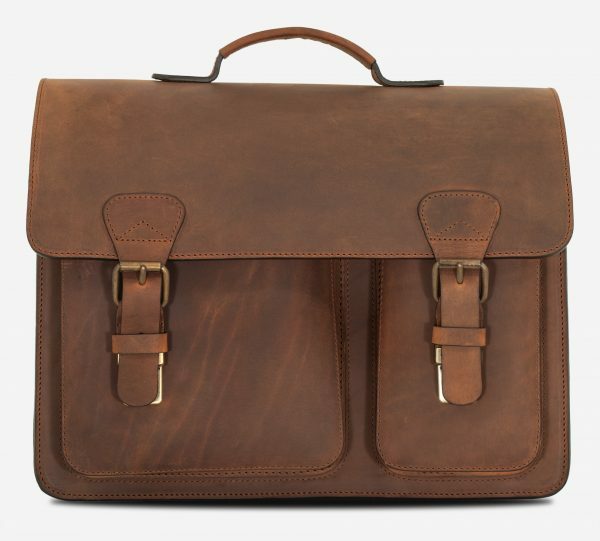 Handcrafted using techniques pioneered by Jacob de Ruiter, the Scholar satchel is cut from robust vegetable-tanned oiled leather. 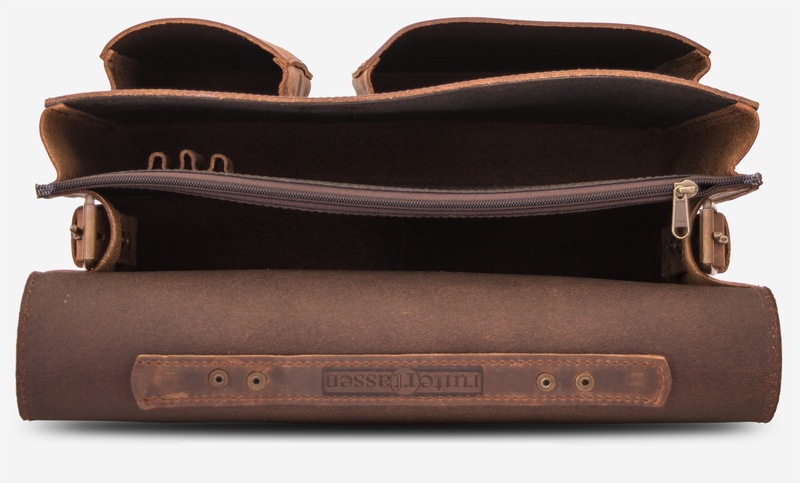 It features an unlined capacious dual-compartment interior and asymmetric front pockets to organise your essentials. 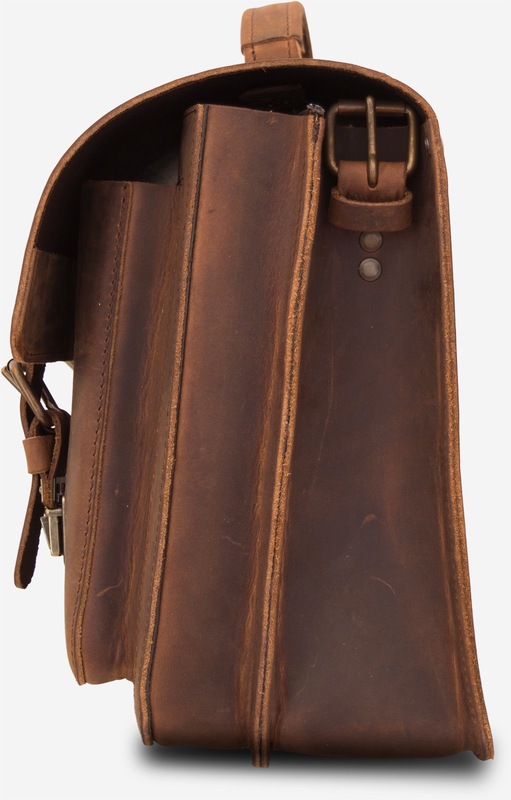 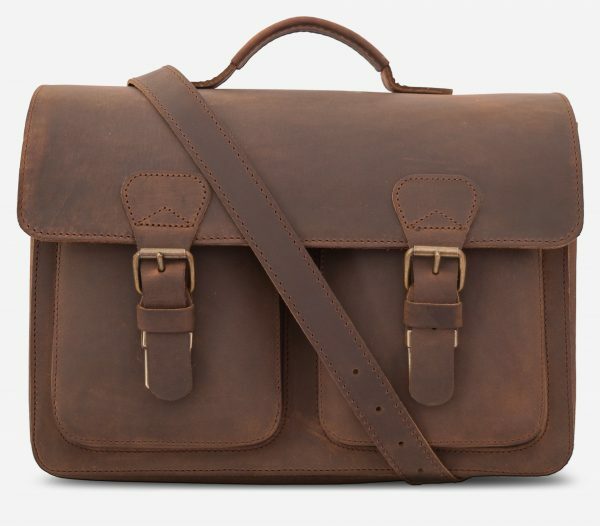 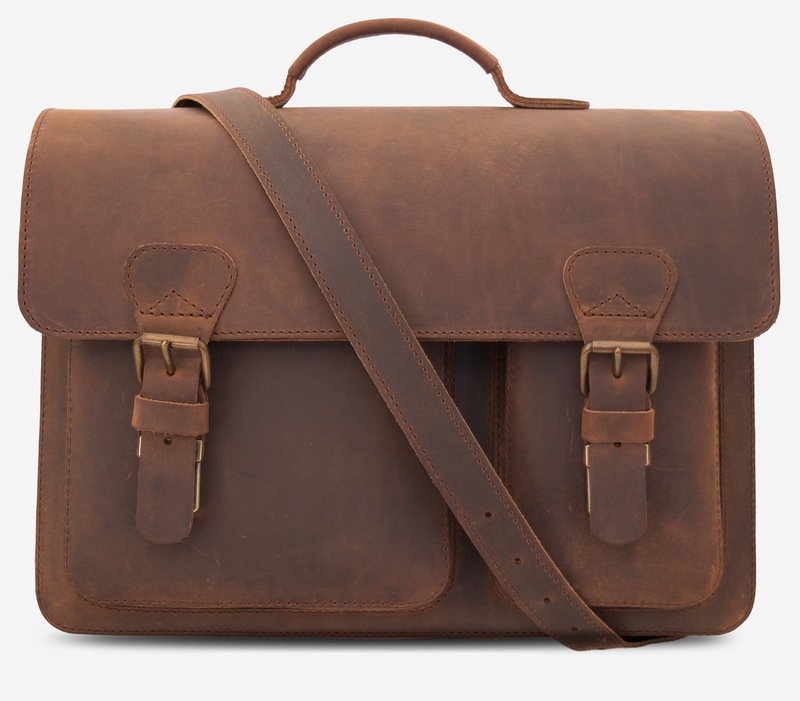 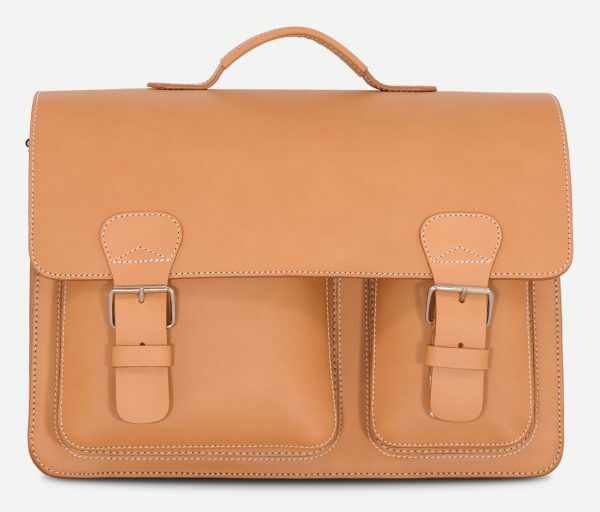 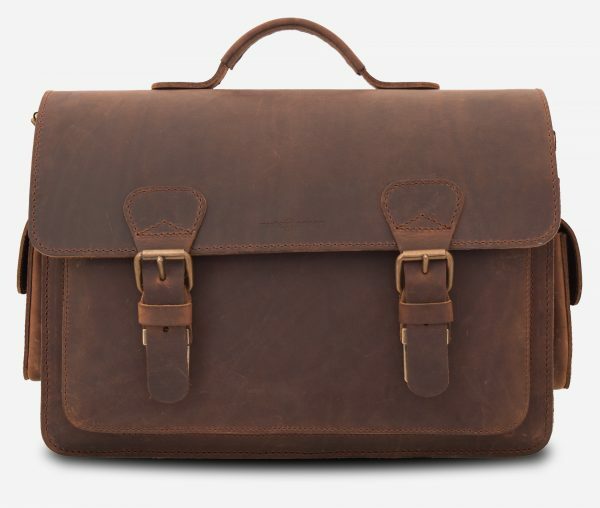 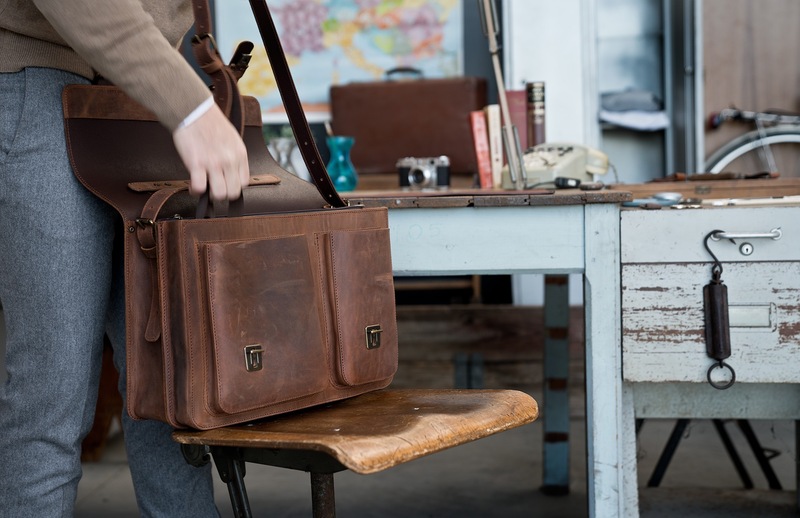 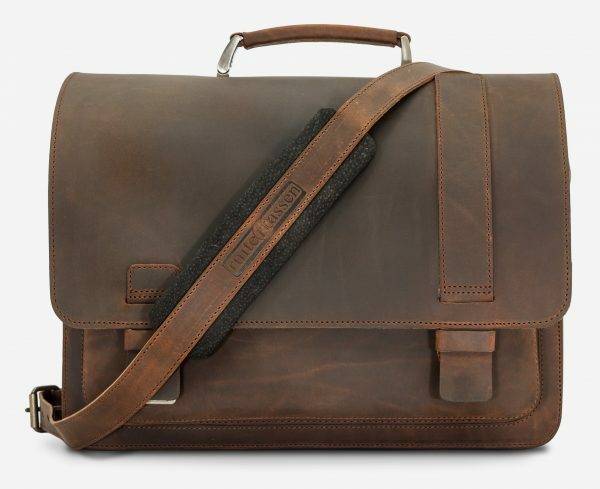 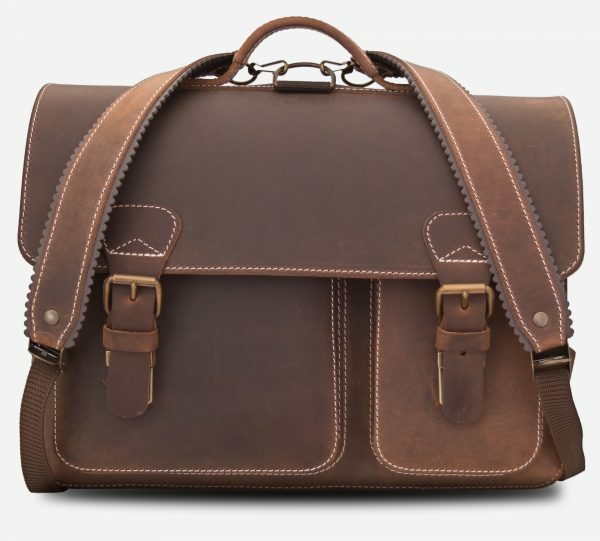 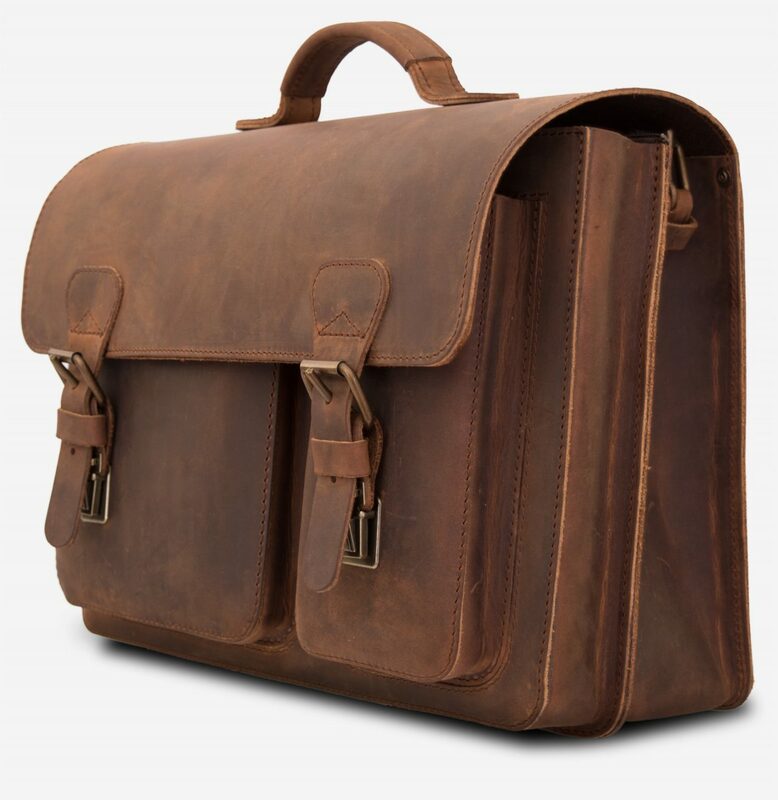 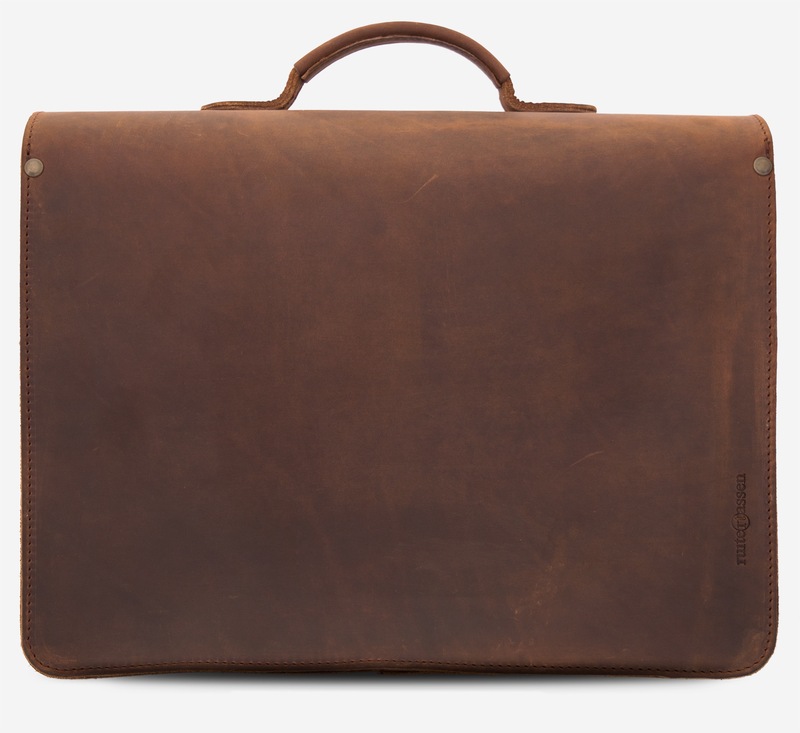 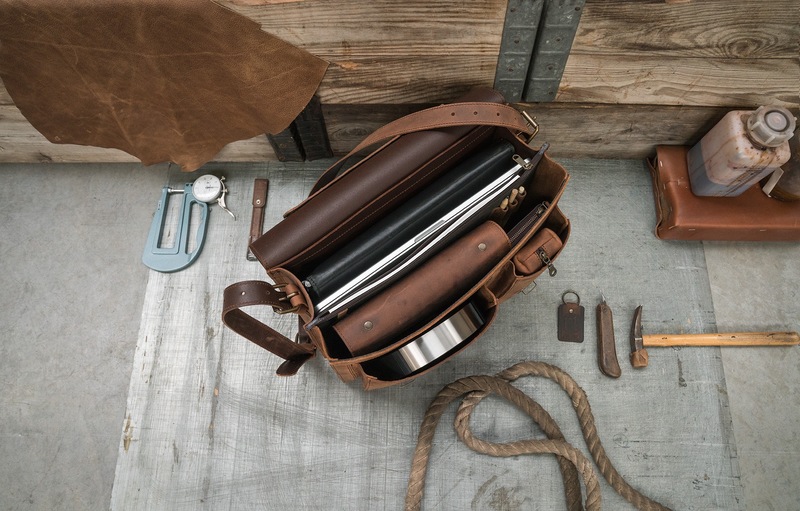 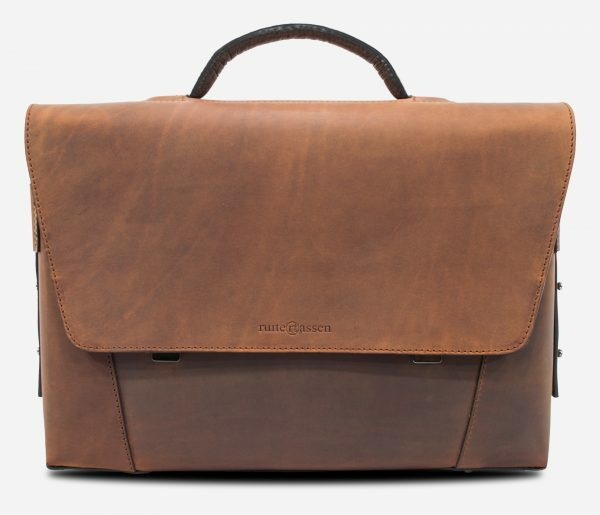 The Scholar embodies the warm character of a classic Ruitertassen heritage bag.